You might not know it from looking at me, but I am an athlete. Ok, you wouldn’t know it from looking at me – particularly since it took me 4 years to get back into my pre-pregnancy jeans (a fact I am proud of, no less.) No, you wouldn’t even guess it, but I am in fact a Champion. A Pro. A freaking Goddess of the sport of Sleep Chasing. Yes, it is a sport. You are ruled by the clock. You diligently count night wakings and set your timer for naps, but worse still…you count down the minutes until morning, waving goodbye to chunks of ‘lost sleep’ as the sun has the nerve to unapologetically rise. Damn the happy birdsong. You protect ‘Sleep Transitions’ with every ounce of your being. You use white noise, rocking, humming, ANYTHING, to softly guide your baby through the fragile space between sleep cycles…where the slam of a car door 4 blocks away will destroy any hope of entering a second sleep cycle. Damn the concept of sound. You have two circular ‘sleep routes’ especially for naps. One for walking and one for driving. You don’t bother to open the curtains in the morning. You need at least one room in the house that is ready for sleep at all times. And for all Unsleepers, total darkness is the only option. You know exactly what I mean by The Facebook Trap. Sleeping baby? Check. Opportunity for a little mommy snooze? Check. Wasted it scrolling through your newsfeed? Check. 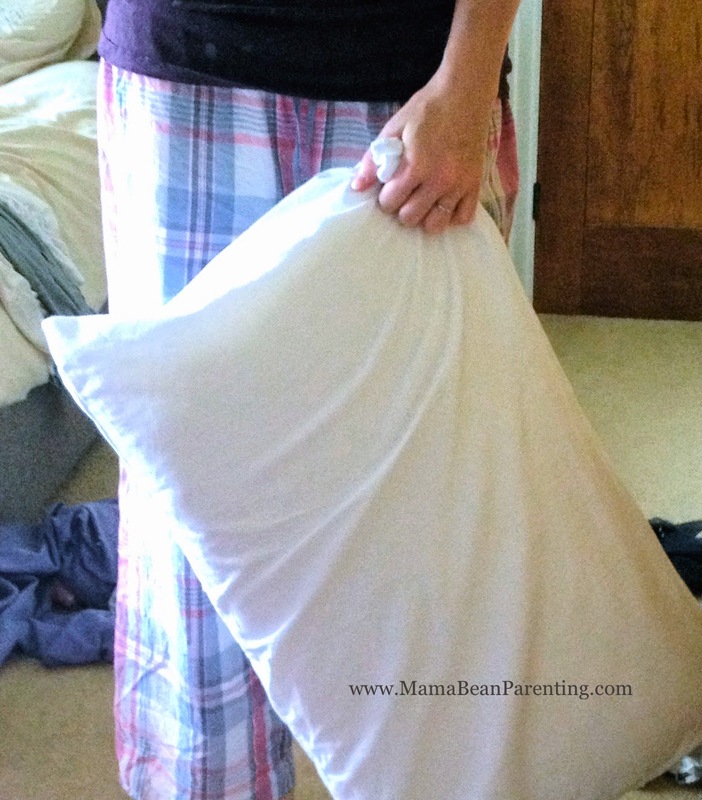 You dare to dream of shared daytime naps…the Holy Grail for moms of more than one Unsleeper. So I threw in my Sleep Chaser towel and handed back my trophies…and what relief retirement brought! Now, sleep comes when it comes and goes when it goes. It’s. All. Good. Mama Bean’s Sleep Relief email series shifts our focus away from baby and towards mom…because really, it’s mom who needs support, solidarity and sisterhood. Fill your mommy cup today! I was definitely a Sleep Chaser but I'm slowly learning to let go :). Loved this!